When should we share our social media knowledge? 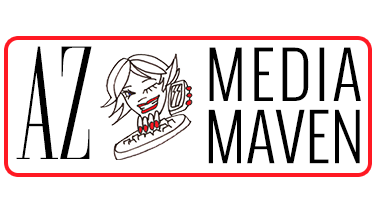 This week has been an interesting learning experience for AZ Media Maven. I belong to a Facebook group of public relations professionals. One member posed the question of how much of your professional knowledge should you share with a colleague who wants to sit and “pick your brain.” As a former journalist, my goal was always to disseminate information as soon as I got it by publishing online, in the newspaper or, as times progressed, Tweeting. If I learned it, I shared it. That is considered taboo by a good portion – perhaps even the majority – of people in this field. I am not sure how to react. In response to the post, I suggested that sharing is a great way to learn from each others strengths, as long as we are not sharing confidential or proprietary client information. There were a few who clicked the LIKE button on my comment, but there were many more who said they were very cautious about sharing. This same week I discovered a business that I chose to follow on Twitter, then on Facebook. 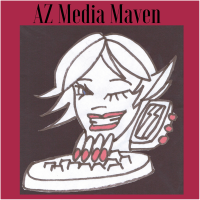 Assist Social Media‘s owner, Elizabeth, responded to a query that I made asking if we could talk business as it seemed we had similar missions and because AZ Media Maven is in Phoenix and her business is in Tampa, FL, we wouldn’t likely be competitors. Her response was “I share everything but the kitchen sink.” (You can visit Elizabeth’s business on Facebook or her web site at AssistSocialMedia.com ) We are having a conversation now about our businesses and how we might encourage each other. As my business grows, I hope to be the one cheering on a newcomer with encouragement, and yes, what knowledge I have that might be helpful.